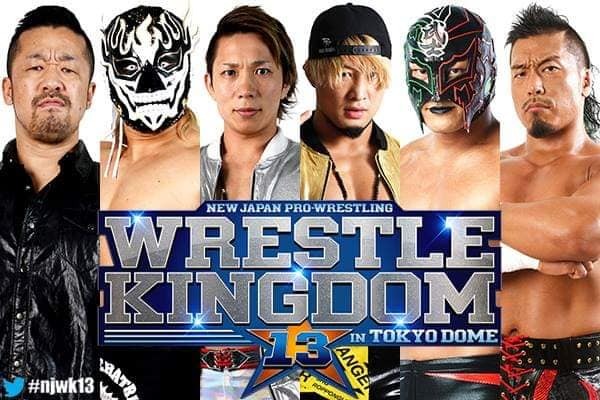 With Power Struggle in the rear view window, we’re officially on our way to NJPW’s Wrestle Kingdom 13 event next January. 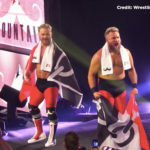 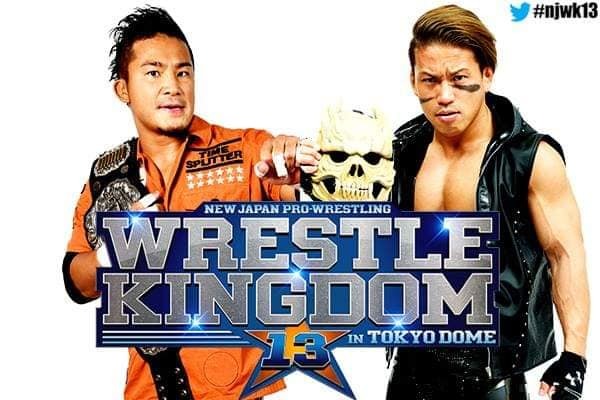 Granted, there’s still the World Tag League and Road To Tokyo Dome shows on the horizon, but that hasn’t stopped New Japan from hyping up their January showcase and announced new matches. 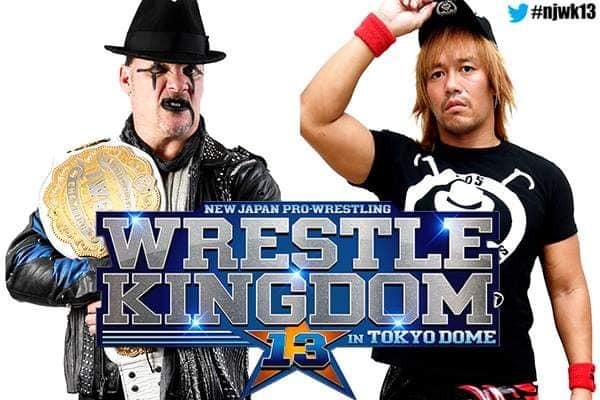 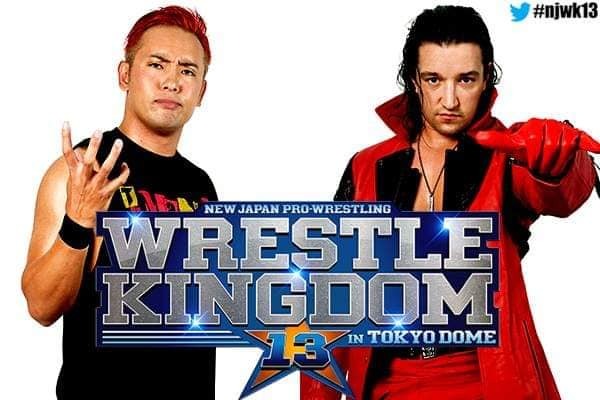 Either way, Wrestle Kingdom 13 is beginning to look like a genuinely stacked card that has a lot on the line across the board — including a clash of core ideologies between “The Best Bout Machine” Omega and “The Ace” Tanahashi that is indicative of the struggles between NJPW staying true to its Japanese ‘Strong Style’ roots versus changing in order to appeal to a broader, Western audience. 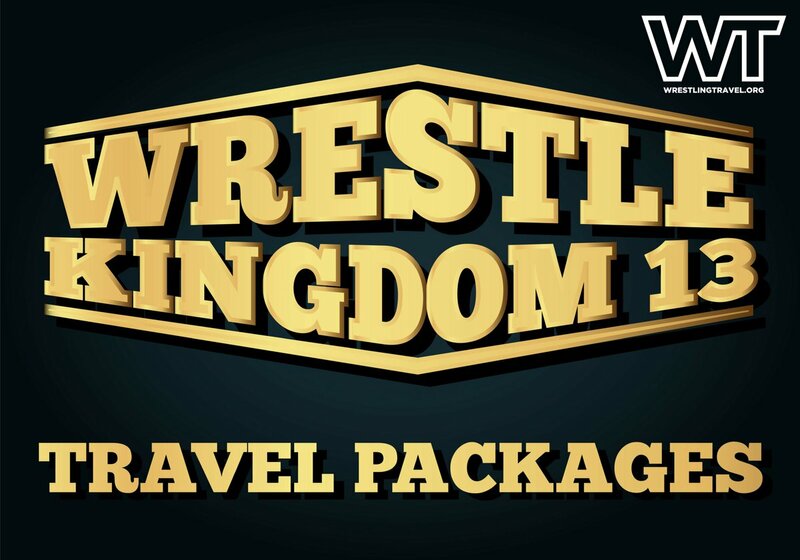 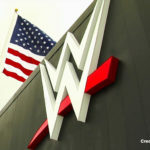 SummerSlam Travel Packages: Now On Sale!